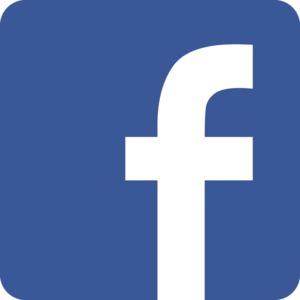 The Mayor is the head of council and is the Chief Executive Officer of the municipality. 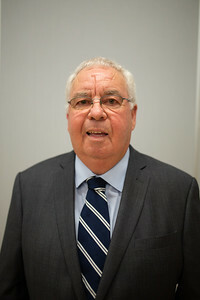 Rod Peters was first elected to council as a councillor in 1986, Mayor Peters was re-elected as Mayor in October, 2018. Mayor Peters has been a businessman for 40 years and has been active in the community in various capacities and has served as a volunteer fireman with the Lake Cowichan Fire Department. He is now an honarary member of the Lake Cowichan Volunteer Fire Department. Rod has been married to Karen for forty years and has two sons and a daughter and six grandchildren. 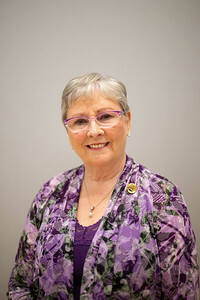 Born in Sydney and raised in Victoria, BC, Councillor Carolyne Austin has lived in Lake Cowichan for the past 34 years. 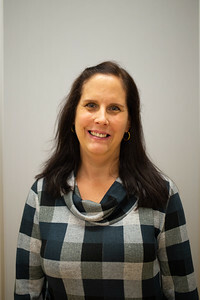 Carolyne Austin was first elected to council in 2014. She has been involved with the curling club, Community Forest Co-op, the Cowichan Lake District Chamber of Commerce and other organizations. She is married with two children, has two grandchildren and three great grandchildren - all of them live on the Island. Carolyne is excited about the future of the Town. In 20018 Councillor McGonigle was re-elected to his fifth term on council. He has performed the duties of Deputy Mayor, been chair on various committees and is a municipal director of the CVRD. 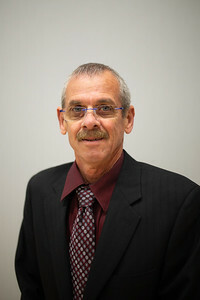 Councillor Vomacka is the Chair of the Public Works committee in Lake Cowichan. 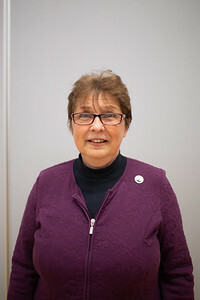 She became a member of council in 2014. A large part of Lorna’s time is devoted to mentoring the youth of our community. Her other interests have included being involved with the Lady of the Lake Society and the activities of the Ohtaki Committee.